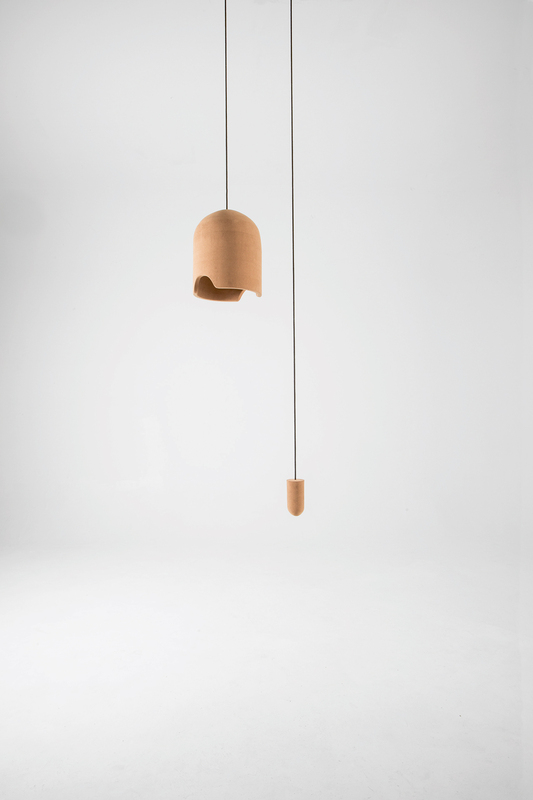 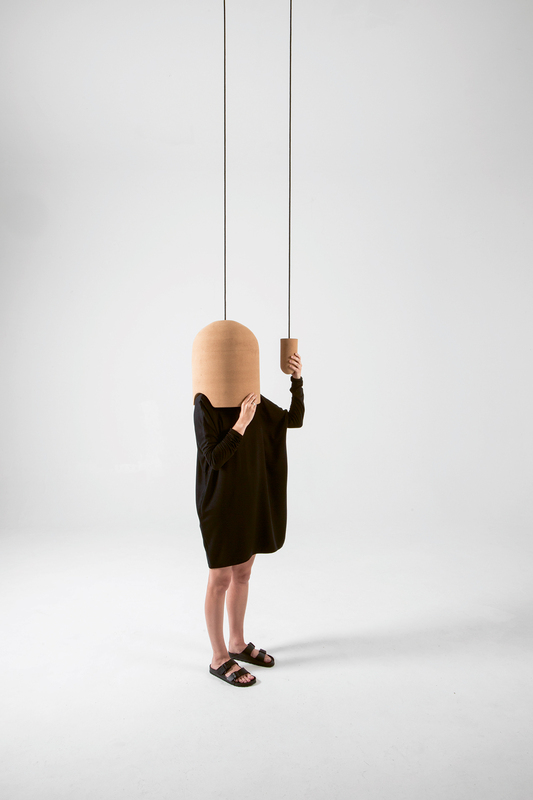 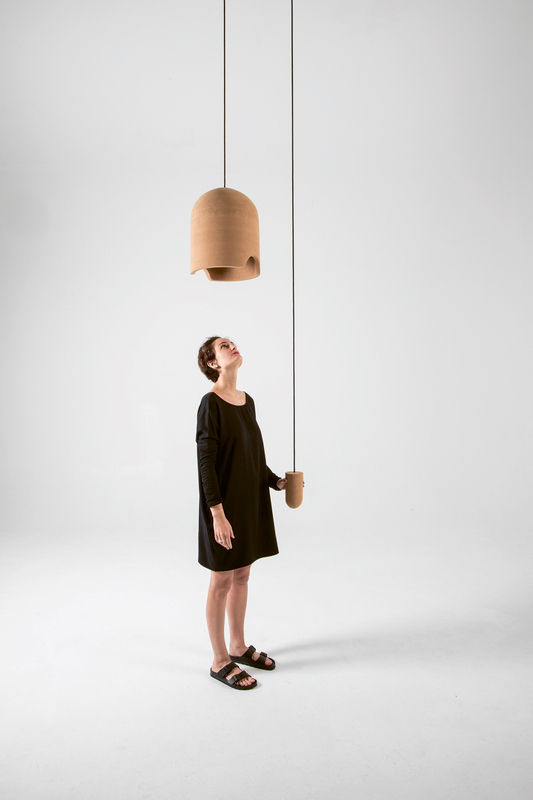 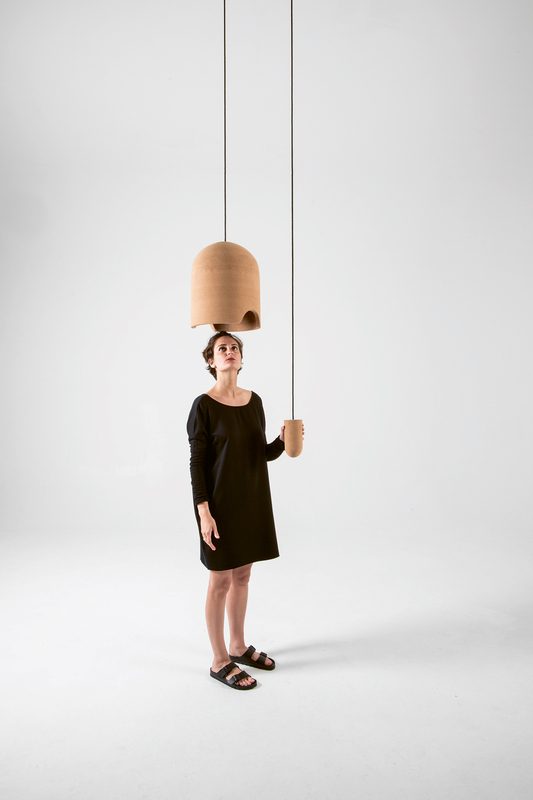 Cork Helmet is a headspace; a cork body, a lead counter-weight and pulley system. 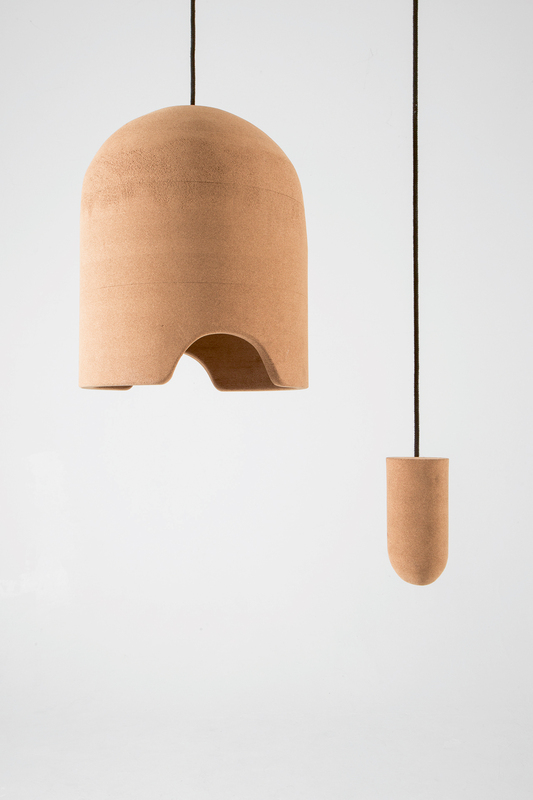 Suspended out of arms reach, Cork Helmet calls to us, like a child lured towards the half-hidden seashell in the sand. 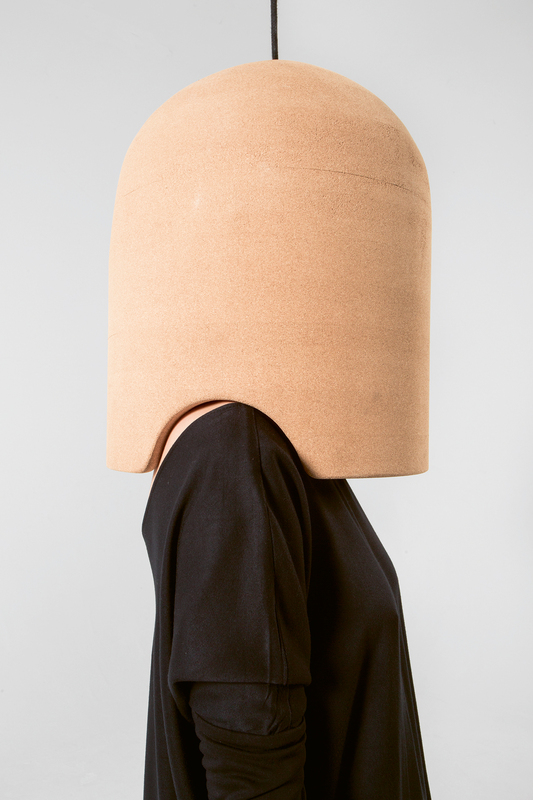 A tug of the rope brings the helmet down onto our shoulders, and the outside world is shut off. 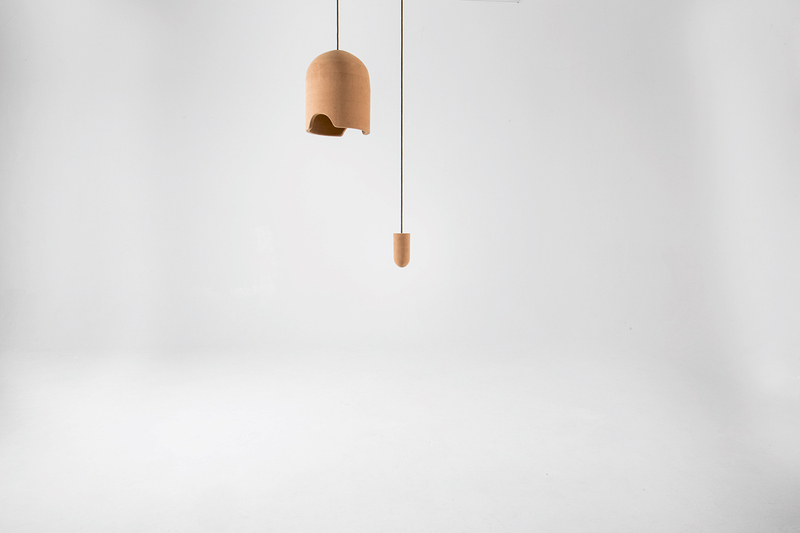 Suddenly, in complete silence, the air circulating around us becomes an audible sky; just as for the child, the seashell cupped to his ear becomes the entire ocean. 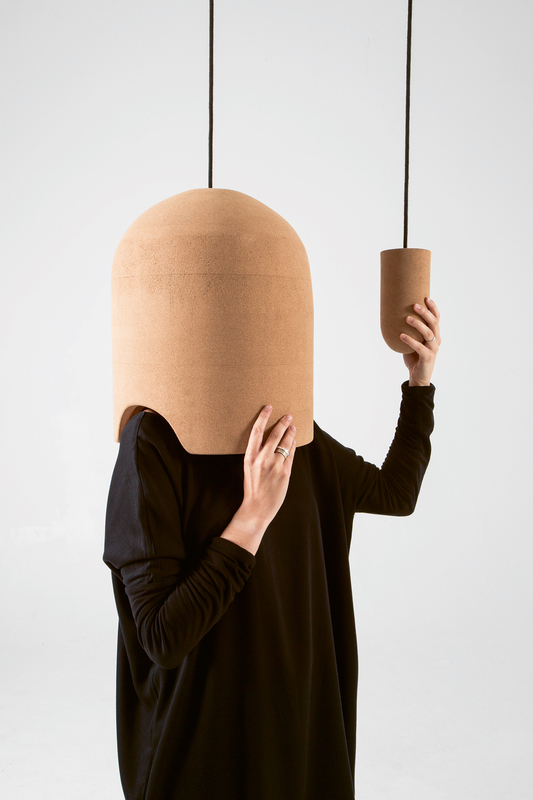 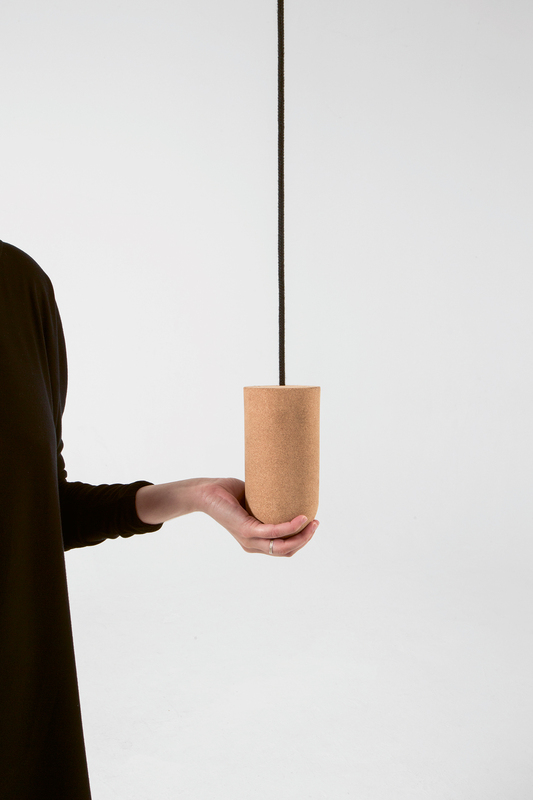 The soundproofing characteristics of the cork material create a new acoustic environment. Encapsulated, we are offered the chance to hear our own silence.